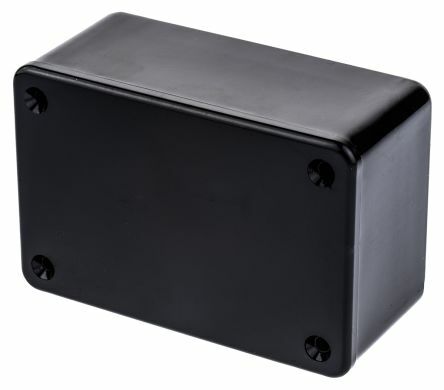 General purpose enclosures are a type of storage designed to house and protect equipment, usually electronics. 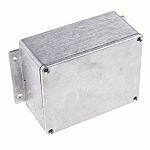 As the name suggests, these types of enclosures are not tailored to any one specific need or piece of equipment, but can be used for a number of different functions. Because of this, they tend to be a simple but sturdy box with few or no additional features. Their grade of protection against intrusion and moist is reflected by their IP rating: to find out more, you can read our detailed IP Rating Guide. 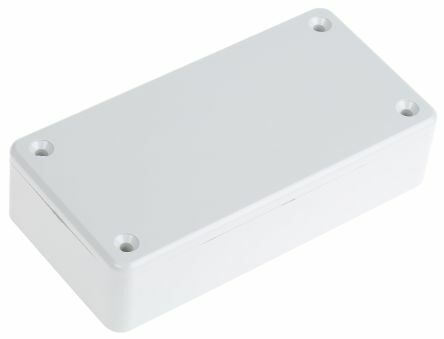 What are general purpose enclosures used for? The idea of general purpose enclosures is that they can be adapted to a whole range of different uses. Most commonly, however, they are used for the protection of electronics on a wall. They can be mounted onto a wall using enclosure mounting, and may also have security accessories fitted, such as a padlocking mechanism or a keypad. 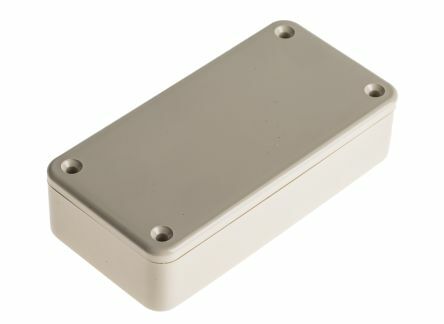 Smaller general purpose enclosures are often called junction boxes. 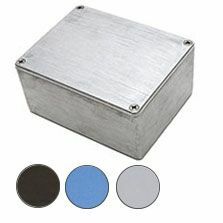 General purpose enclosures can be made from a variety of different materials, from plastics to metals, which will depend on what you plan to use them for. They can also be of different sizes, depending on their intended function.